Great Value for 2018 the Artic Spruce .This tree is neat and compact and is ideal for situations where space is at a premium. 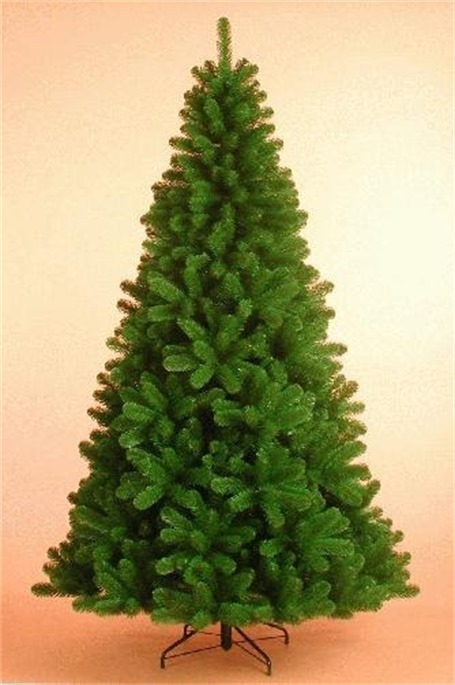 This is a top quality tree each branch is colour coded for easy assembly. 9ft 1688 tips Tip numbers supplied by supplier* Fire retardant ,hook on design .The trees come in a strong cardboard box. Price includesVat and delivery to all parts of Ireland.